A major challenge in California education is how to improve education outcomes for “high needs” children. The Local Control Funding Formula is targeting significant funds at low-income students, including currently lower performing ones, English learners and foster children for the first time. The goal of the Common Core is to prepare all students to be ready for college and careers. But will these reforms result in the outcomes they are intended to have? The EdSource 2015 symposium focused on successful strategies in serving high needs students — and what more needs to be done. 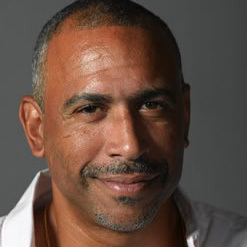 Featuring Pedro Noguera as the keynote speaker. Noguera is the Peter L. Agnew Professor of Education at New York University. He appears as a regular commentator on educational issues on NPR, CNN, MSNBC, and other national news outlets. Keynote slides can be found here. Kim Pattillo Brownson is the Director of Educational Equity at Advancement Project where she oversees the team’s work on early education, school facilities and overcrowding, and school finance. She has worked for the ACLU to ensure the State of California would provide school children with the basic necessities of a decent education. She has also worked as a litigator in the private sector. 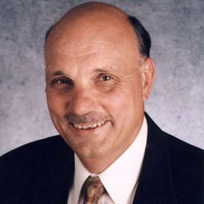 Michael Kirst, is serving his second term as the President of the California State Board of Education. Dr. Kirst is Professor Emeritus of Education and Business Administration at Stanford University. 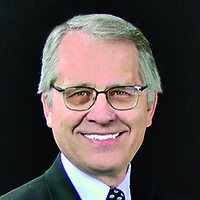 Mac Taylor serves as the nonpartisan fiscal advisor to both houses of the California Legislature and oversees the preparation of annual fiscal and policy analyses of the state’s budget and programs. His office is also responsible for preparing impartial analyses of all initiatives and constitutional measures qualifying for the state’s ballot. He is also serves on the Statewide Leadership Council of the Public Policy Institute of California.